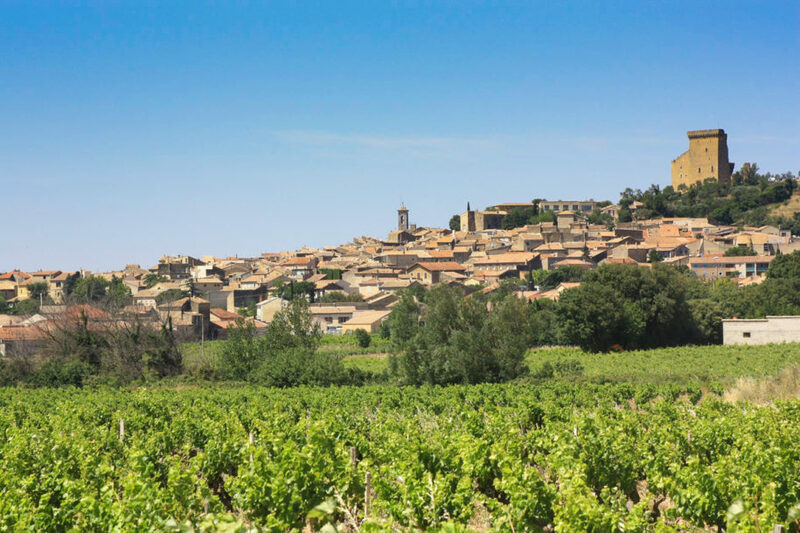 If you like wine, for sure you have heard of the Châteauneuf-du-Pape wines. You can find great wine secrets in one of the many wine cellars. Its red and white wines are generous and full-bodied, a characteristic due to the pebbly soil covered in small stones that absorb the abundant sunshine during the day to send the heat back to the grapes at night. 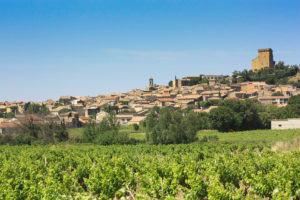 A date to remember: the Fête de la Véraison in August, the occasion to meet the winemakers, try their wines as well as other local products all in a festive and medieval ambiance.